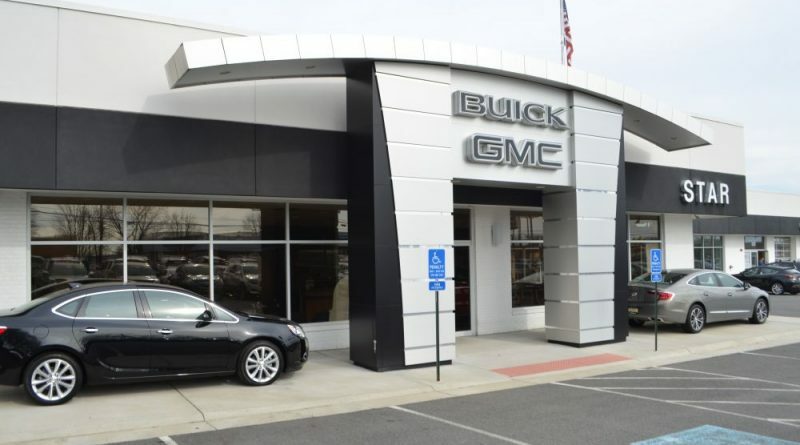 The dean of Loudoun’s auto dealers, Ray Martin Glembot today announced plans to sell Star Buick GMC in Leesburg to Andy Budd, owner of Country Chevrolet in Warrenton. The sale is expected to close Feb 15. The dealership’s new name will be Country Buick GMC of Leesburg. The Country Automotive Group is one of Fauquier County’s largest employers. The group operates six automotive related companies in the Warrenton/Gainesville area: Country Chevrolet, 29 Auto Outlet, Summit Motors, Warrenton Select Diesels, DTO Custom Jeeps, Country Credit Center and Trusted Auto Care. The Leesburg Buick GMC is the group’s second franchised dealership. Budd said he has big plans for the dealership.